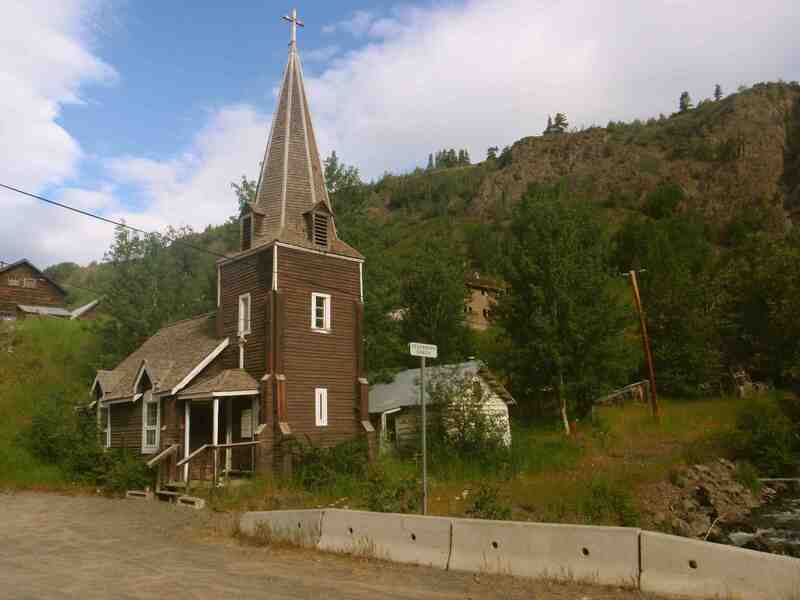 Despite years of exploring and writing about BC, I am still woefully ignorant of the North. 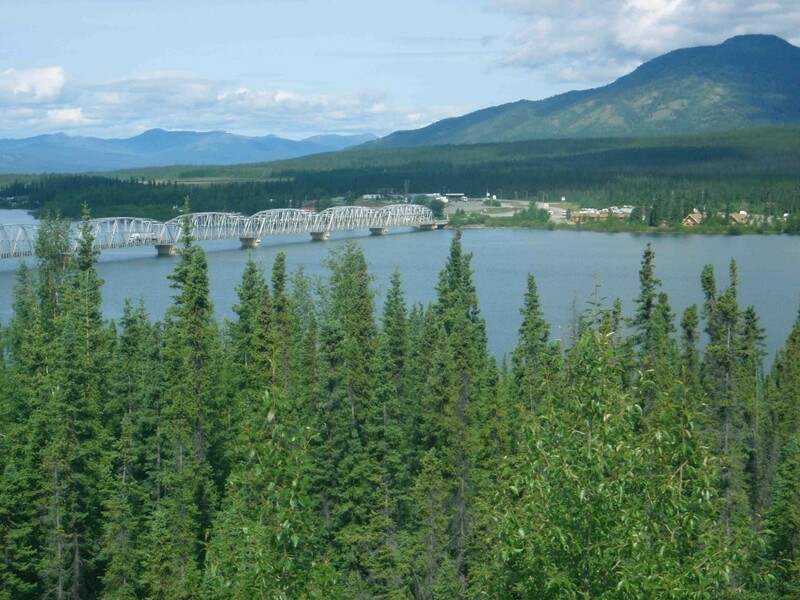 I’d never travelled the Alaska Highway, for instance, or seen the Peace and Stikine river valleys. 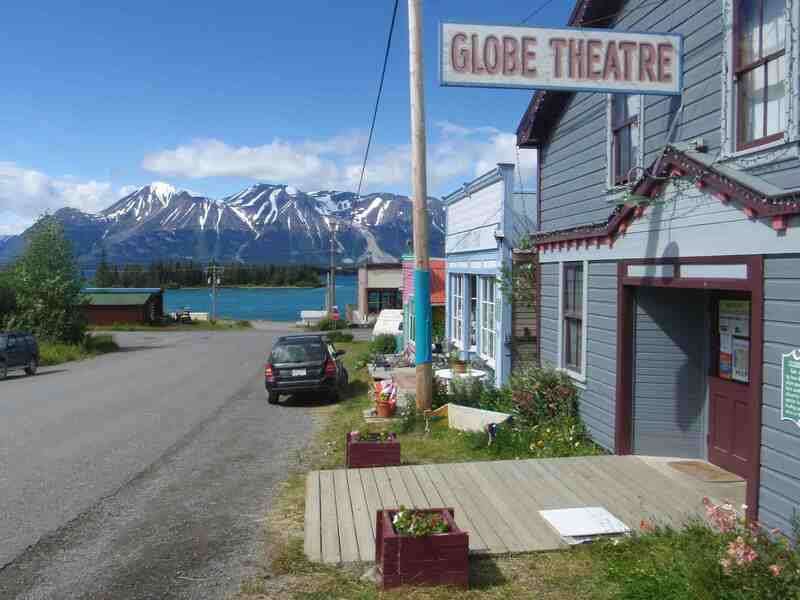 The old gold-rush towns of Atlin (site of the photo above) and Telegraph Creek continued to beckon me. Katherine also feels the lure of the North, and in July 2012 we set off to educate ourselves with a 6,000-km road trip. 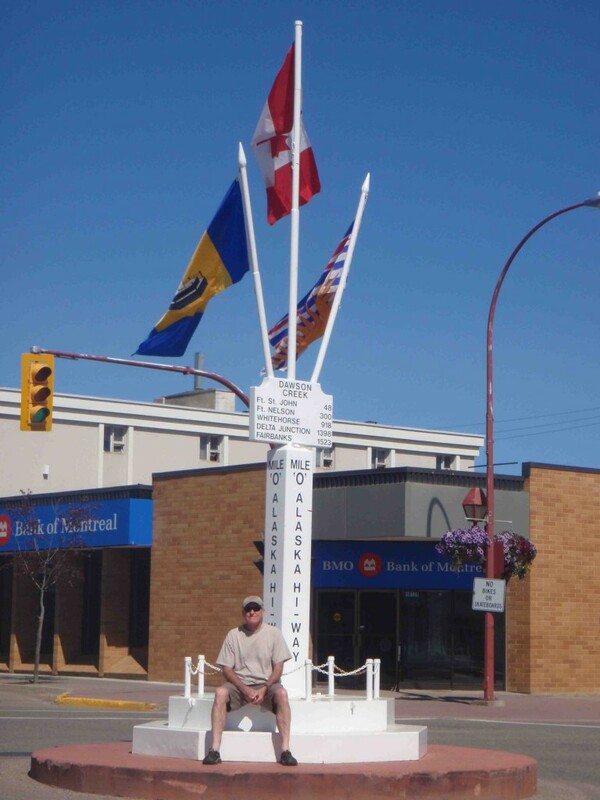 A traditional starting point for northern journeys is Dawson Creek—”Mile Zero” on the Alaska Highway. Dawson is a prosperous town these days, with plenty of oil and gas activity, but its agricultural underpinnings are easy to discern. 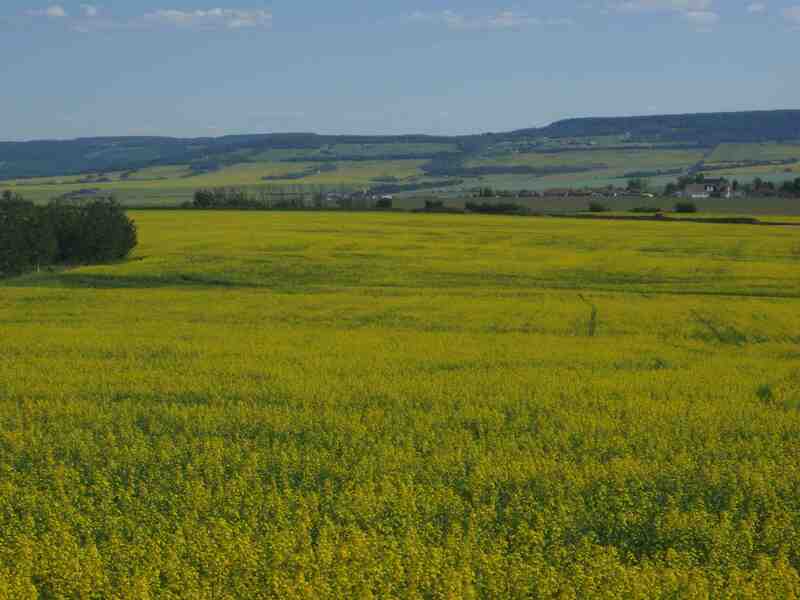 The gently rolling landscape is a grid of huge fields of wheat and yellow-flowering canola. 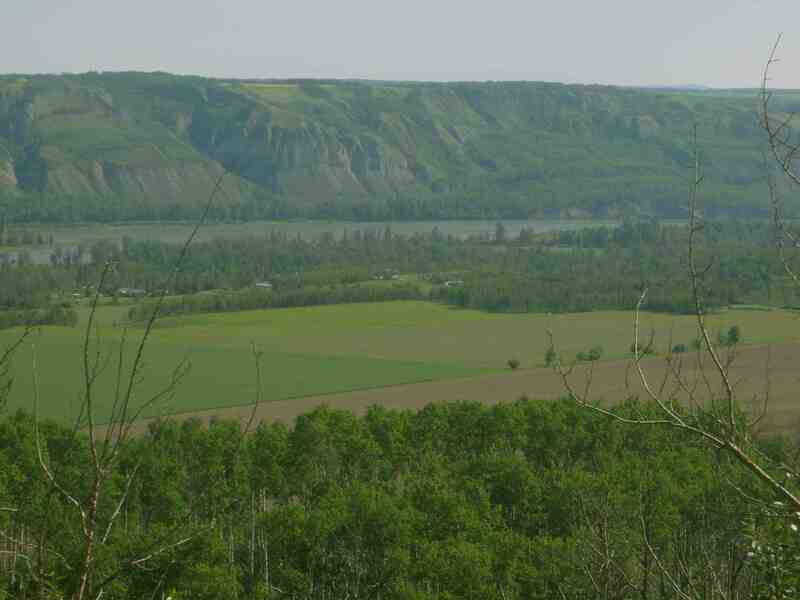 One goal on this trip is to drive Highway 29 west from Fort St John along the Peace River valley. This is the area that BC Hydro wants to flood for the Site C dam. The valley is quite beautiful and almost all Class 1 farmland (as well as being a vital wildlife corridor); surely it’s far too valuable a heritage to sacrifice for power? 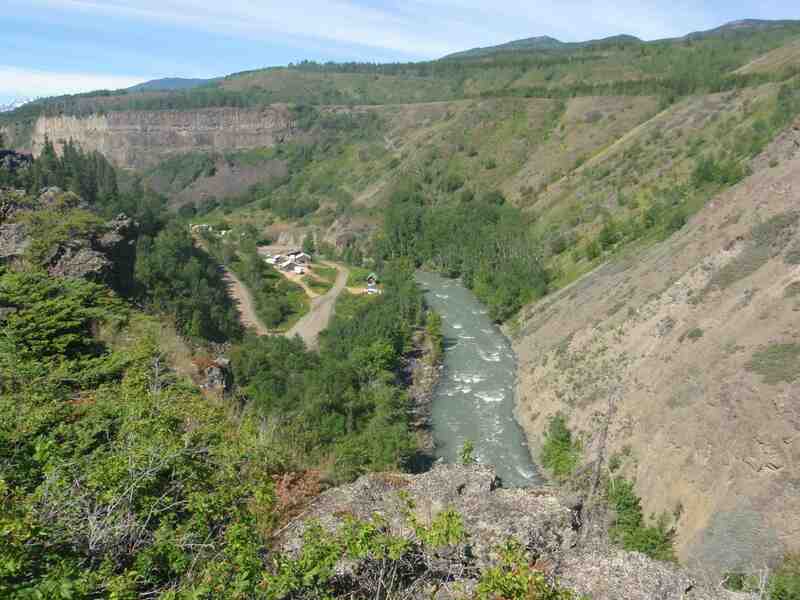 We explore the pleasant little town of Hudson’s Hope and make a side trip to enormous WAC Bennett Dam. 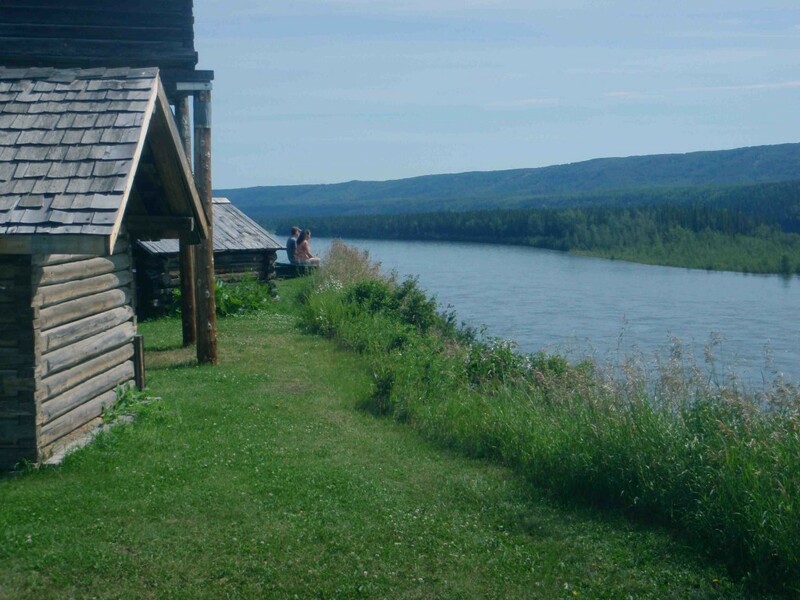 Barrelling north, we pass through the high-flying energy town of Fort Nelson and on into the rugged scenery of the northern Rockies. Lots of wildlife: moose, black and grizzly bears, coyotes, caribou, mountain sheep, deer. 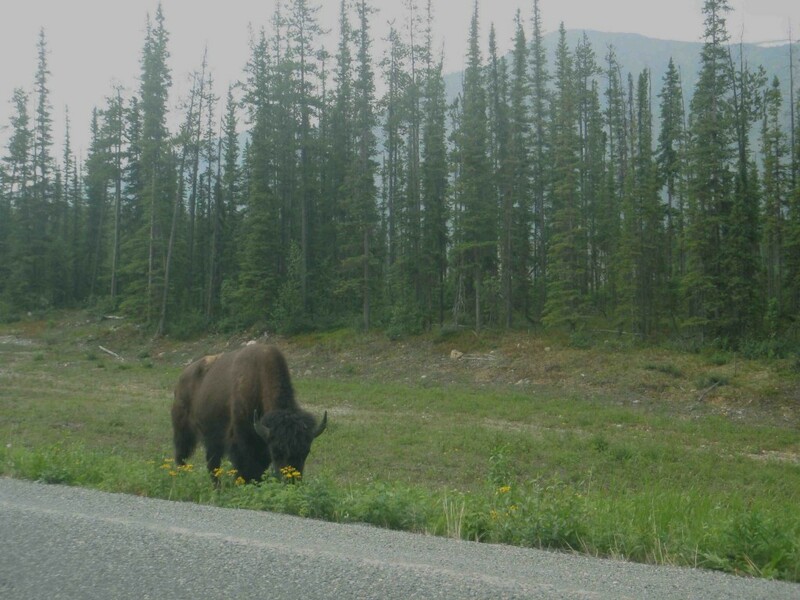 We especially love seeing bison that have been re-introduced near spectacular Stone Mountain and Muncho Lake parks (though biologists would prefer them to stay away from the road!). 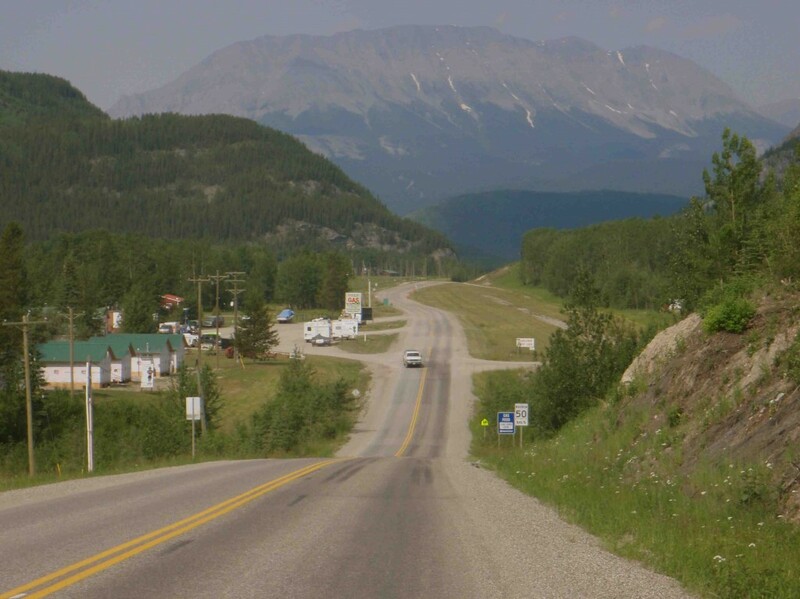 Above: coming into the hamlet of Toad River. 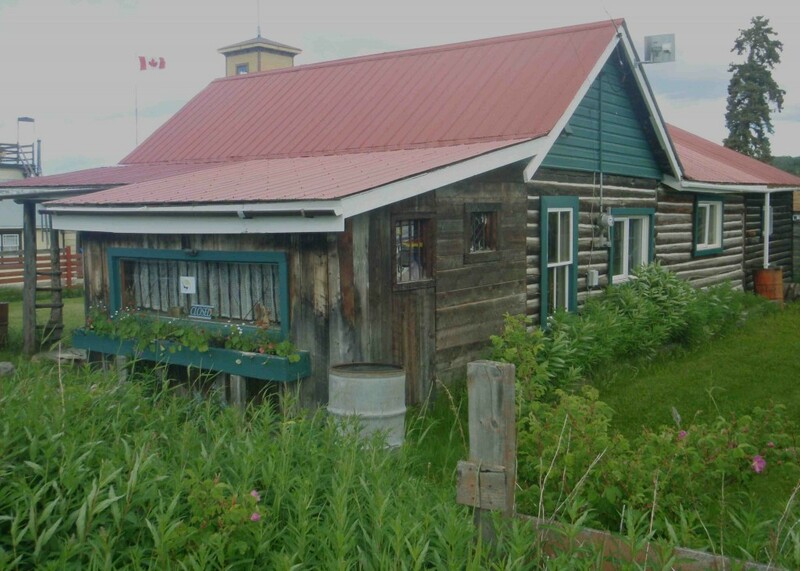 Everyone stops at Liard River hot springs, a welcome break from the endless driving. 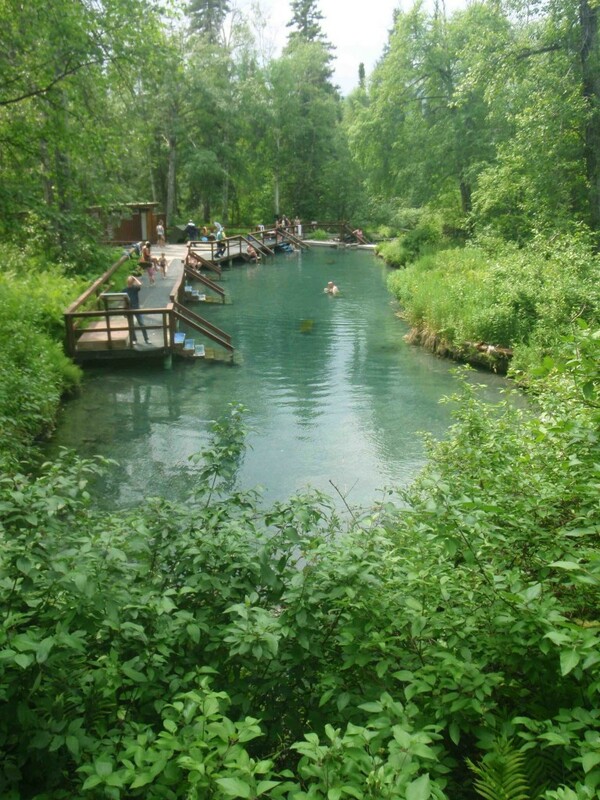 This little oasis of warmth is surrounded by its own unique ecosystem, home to a rare snake among other creatures. 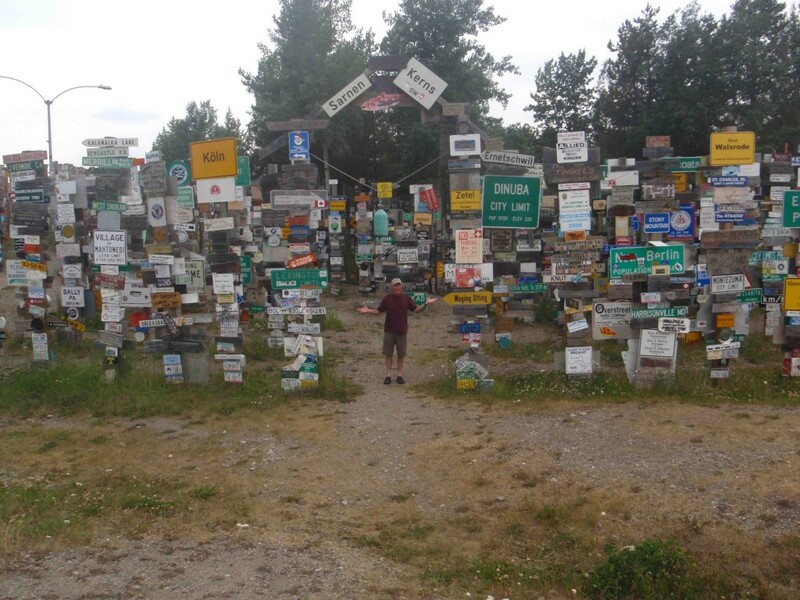 Across the border in the Yukon, Watson Lake is notorious for its forest of signs, brought here from all over the world. One of the longest bridges on the Alaska Highway crosses an arm of Teslin Lake into the isolated village of Teslin. 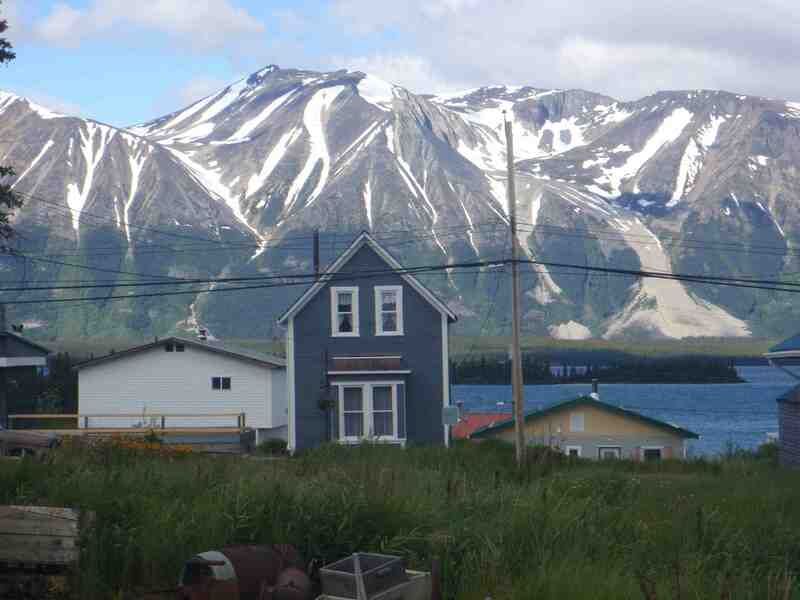 Atlin is everything we hoped it would be. 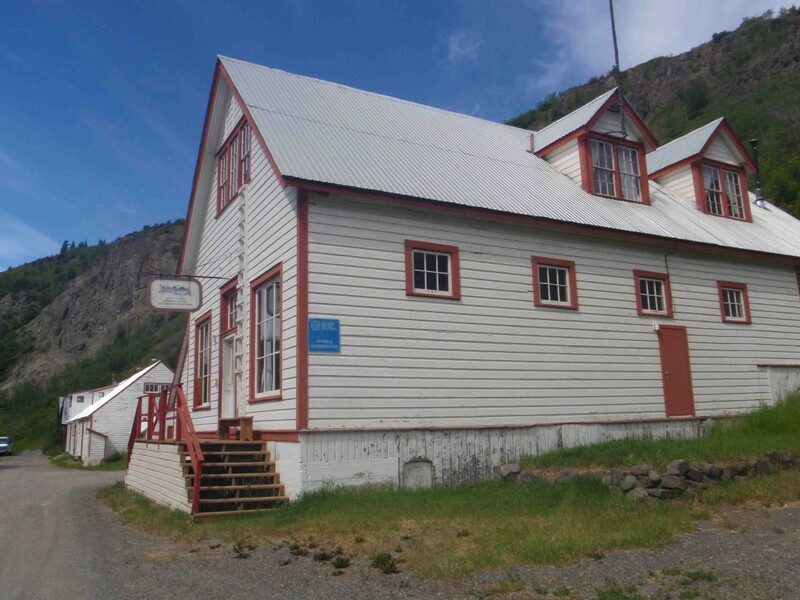 This Klondike gold rush town suffered a couple of bad fires in the old days, but there are still plenty of well-preserved buildings, an excellent museum and fascinating cemetery. 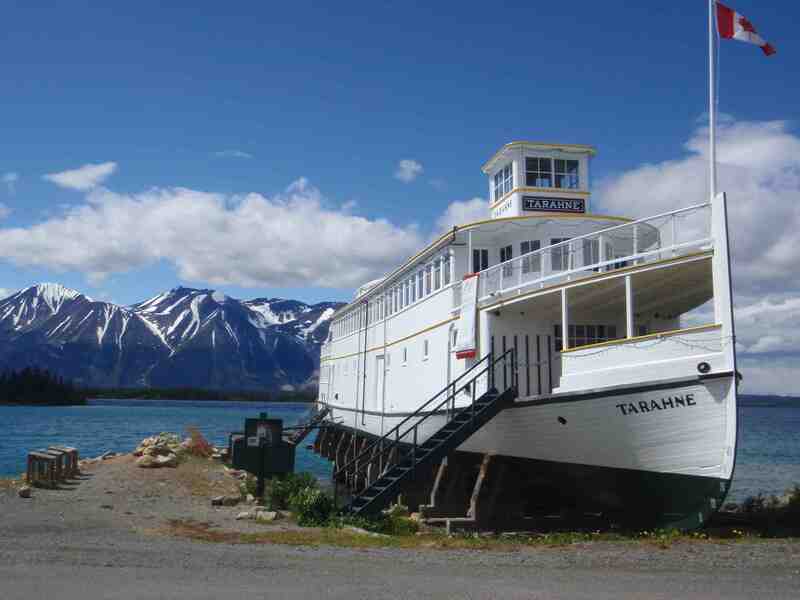 Old steamships sit beside the lake. With a population of about 400, Atlin maintains a vital community life as well as an intriguing heritage. 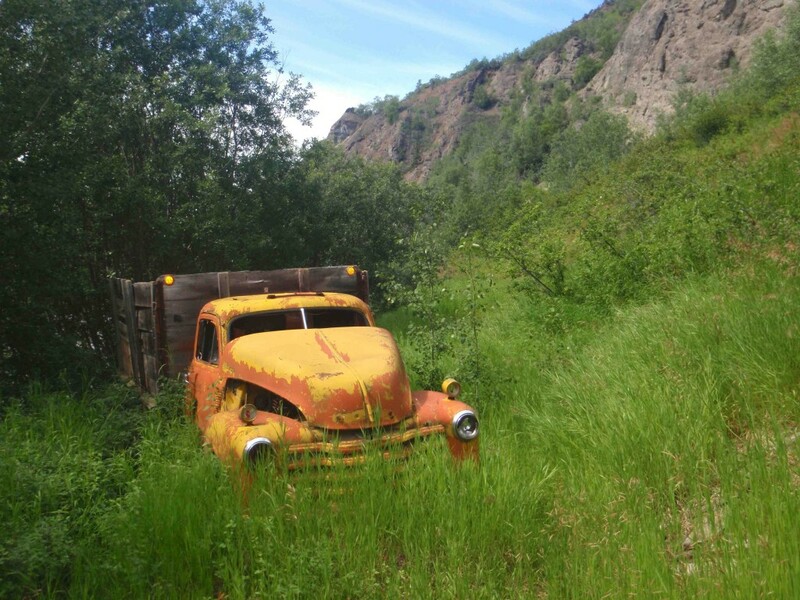 Home via the Stewart-Cassiar Highway, with a 224-km dirt detour alongside the Tanzilla and Stikine rivers to the ghost town of Telegraph Creek and back. The Grand Canyon of the Stikine (upper left) can be glimpsed at several viewpoints on this fantastic route. 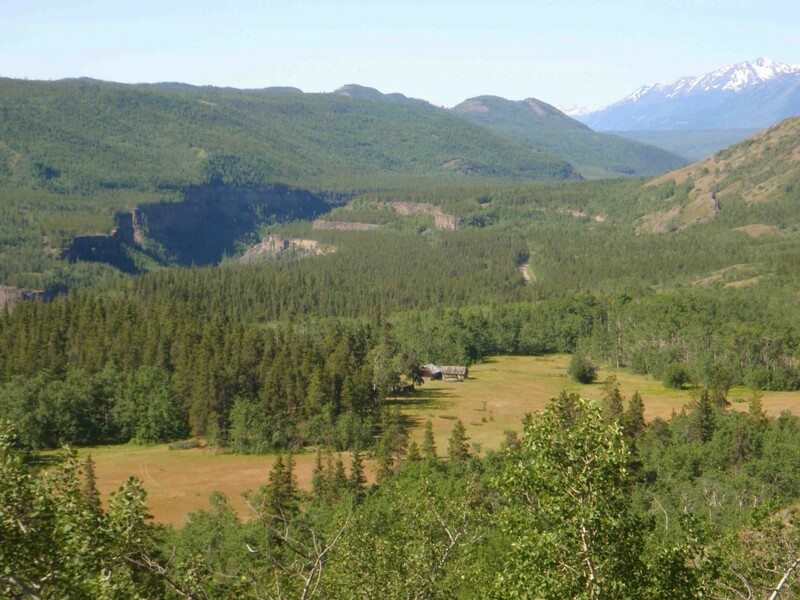 Incredible views, including the confluence of the Tahltan and Stikine rivers (upper right). Not much left at Telegraph; here’s the RiverSong Cafe (former Hudson’s Bay trading post) and St Aidan’s Anglican church. Our final night in the North is spent at Glenora, 30 km beyond Telegraph Creek. 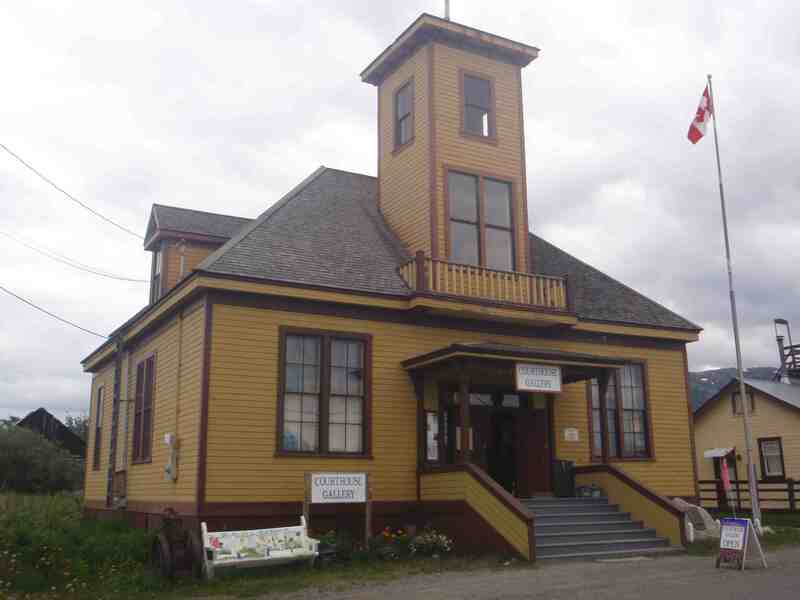 Glenora was an important staging point for both the Cassiar (1870s) and Klondike (1890s) gold rushes, but no trace of this history remains. We stay at the hospitable Up the Creek B&B, where our hosts Barb and Rick McCutcheon show us the secrets of homesteading and raising a family in this remote, beautiful spot.